Best Park Home Finance offer unique finance options to those looking to purchase a residential park home or holiday home through Wyldecrest Parks. One of the UK’s leading suppliers of quality teak furniture. Our products are made from some of the most sustainable forests in the world and we also offer a price that doesn’t cost the Earth! Buying your property is probably the largest single investment that you will make in your lifetime; and at DC Law, we want to make it a positive experience for you. We aim to make your transaction as straightforward as possible by working with all parties in the transaction and keeping you up to date on what to expect and what you need to do next. We also believe that you should have the choice in how any issues are resolved, so will always give you the options and the advice you need to make any decisions. Charterhouse (Accountants) LLP is a progressive 5 partner firm of Chartered Accountants specializing in Accountancy, Tax and Business Related Advice. We offer extensive experience and expertise for all of your business and personal financial needs. A family owned business and Europe’s oldest manufacturer of park homes. The secret to our longevity comes from our ability, through experience and craftsmanship, to build residential park homes and luxury leisure lodges which are customer focused in design and value. All of our park homes are built using modern materials and design technology whilst hand-built in the traditional way to coach-building methods and values. Omar are Britain’s premier park home, lodge and leisure home manufacturer. Based on the Norfolk Suffolk border they celebrate their 50th anniversary in 2012. Omar is universally recognised as the UK’s leading park homes builder. Whether you’re searching for your new holiday lodge, new residential park home, or you’re a park operator that needs to purchase your next holiday. 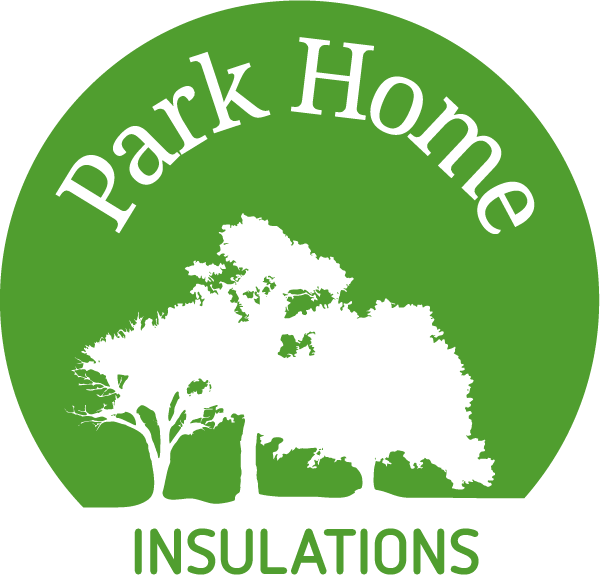 Park Home Insulations is the UK’s largest dedicated installer of insulation for park homes. With over 16 years of committed experience working in the sector, they understand their customers are looking for energy saving solutions delivered efficiently, effectively and with minimum of fuss. Call their team today for a Free No Obligation Quote. Frontiers Developments Ltd was established in 2005 when the directors decided to combine the skills and knowledge of over 40 years of experience within the civil engineering, construction, agriculture and sports amenity industries thus developing this land regeneration and bespoke development company. Our pic’n’mix styled caravan insurance cover, gives you choice and flexibility when it comes to insuring your caravan. Mobile Homes Insurance Service is a long established family business that specialises in the insurance of Residential Park Homes and Holiday Lodges, Chalets and Static Caravans. Adrian Flux offer specialist Park Home Insurance policies, tailored to the unique needs and lifestyles of Park Home residents. The Roofer Company specialise in roofing work for the domestic market, providing a full range of services. From minor repairs to complete re-roofing, our experienced roofers carry out work quickly and efficiently. All this alongside great value prices that might surprise you! Safeguard has many years’ experience providing insurance for Static and Park homes. They have a friendly and experienced team who understand everything from the detail of discounts available for security fixtures, to all the differing requirements for contents, accidental damage and flooding. Their experience in the leisure insurance industry began when they started to insure motorhomes over 30 years ago. Since then the business has grown, and the company’s knowledge and expertise now spans insurance for motorhomes, caravans, static caravans and park homes. Your park home is probably one of your most significant investments, so they understand the importance of insuring it. Tell them more about your park home and we’ll give you a quote to protect it. One of their friendly team will be more than happy to help. World Snooker is responsible for the commercial side of professional snooker worldwide, and runs the sport’s biggest tournaments including the World Championship. Kent Ballooning schedule hot air balloon flights 7 days a week, at sunrise and sunset between mid April and mid October. Since 1990, we have introduced thousands of people to the joys of a hot air balloon flight over the beautiful Kent countryside. As a local, family run business we still believe that quality of service is just as important as value for money. That’s why we are the only hot air balloon company in Kent to have been awarded a Trip Advisor Certificate of Excellence for 5 years running to 2017.